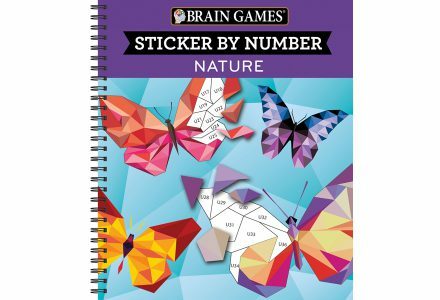 Brain Games - Puzzle Books and Magazines - Publications International, Ltd.
For almost 20 years, Brain Games has been the go-to name for puzzle book and magazines that are both entertaining and mind building. 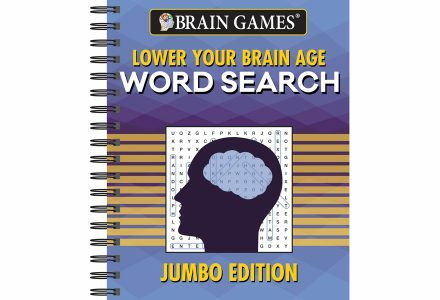 Based on the recognized science that games train your brain to think quickly and creatively, Brain Games puzzles cover all bases: logic, word puzzles, cognition, spot the difference, and more. 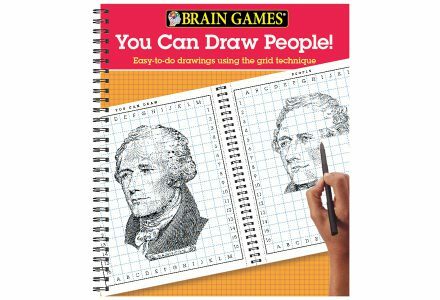 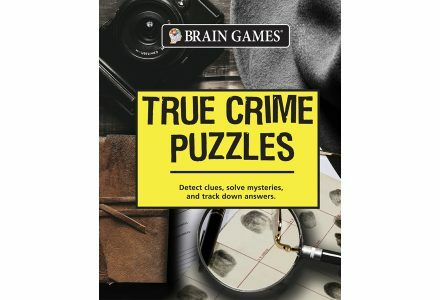 Check out our wide range of Brain Games Books!